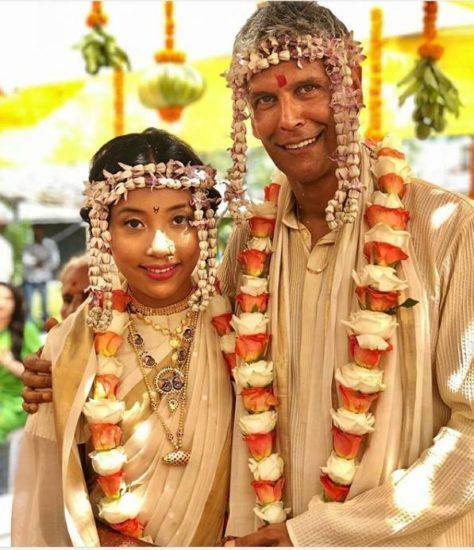 Bollywood actor Milind Soman has got married to his girlfriend Ankita who is 25 years younger to him and his marriage took place in Alibuag, Maharashtra. 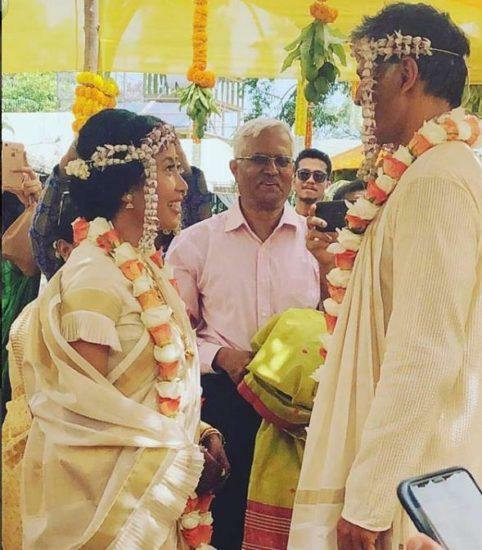 Now the pictures of their marriage are getting viral on social media and this is to notice that Yesterday their Sangeet pictures were getting viral. 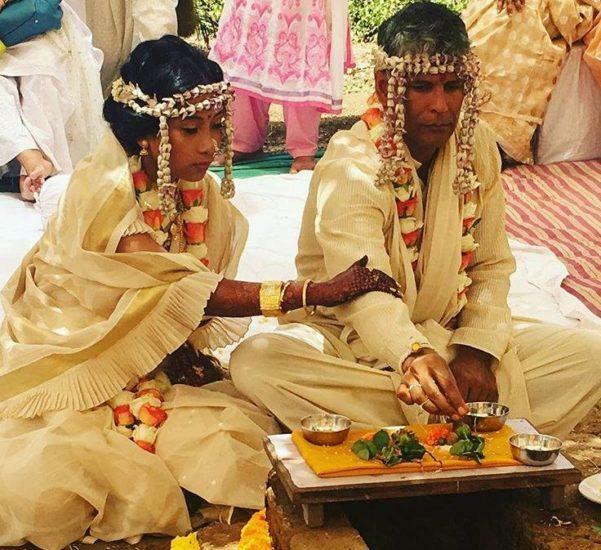 Marriage held in Maharashtrian tradition. 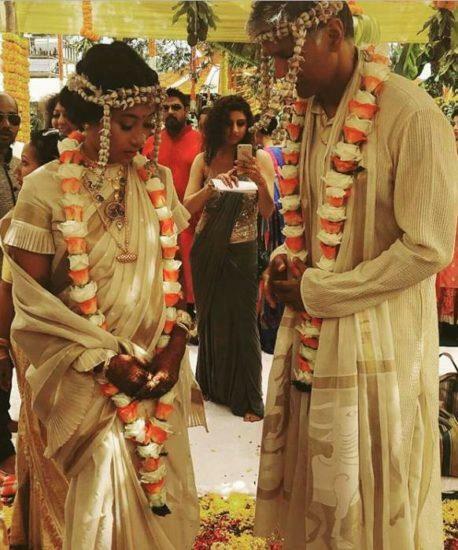 Both were looking quite happy together as finally they got married after so much breakup rumours. Some videos of their dance also came out. Ankita and Milind both were looking beautiful together and both enjoyed their marriage in full swing.